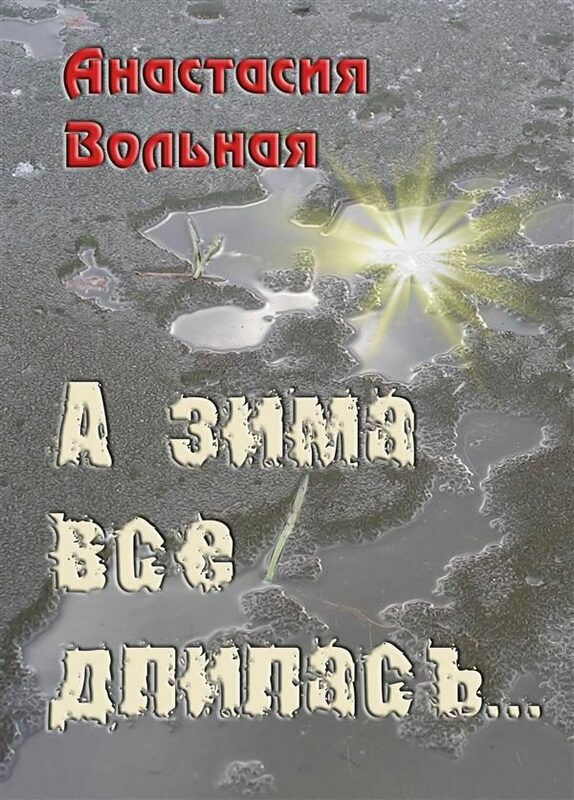 &laquo;And the winter all lasted ...&raquo; - a book by the poet and prose writer Anastasia Volnaya. In this series poems and essays are presented, which in one way or another are related to the winter, New Year holidays and joyful events. At the same time, in the winter everything around is white-white, white is the symbol of birth and the symbol of the beginning ... Time to think about eternity, about God ... Stop, remember the past, look bravely into the future and go forward to new achievements and victories. &laquo;? ???? ??? ?????? ?&hellip;&raquo; &ndash; ????? ????? ? ???????? ????????? ???????. ? ???? ????? &nbsp;???????????? ????????????? ? ??? ?, ??????? ??? ??? ????? ??????? ? ???? ?, ??????????? ??????????? ? ?????????? ?????????. &nbsp;? ?? ?? ???? ?, ????? ??? ?????? ?????-??? ?, &nbsp;????? ???? ?????? ???????? ?&nbsp; ?????? ????? ?&hellip; &nbsp;????? ?????????? ? ????????, ? ??? ?&hellip; ??????????? ?, ????????? ?????? ?, ????? ????????? ? ??????? ? ???? ?????? ? ????? ?????????? ? ???????. Otros ebooks de Anastasia Volnaya.